Based in Lille, Marie works with dance in several ways. Writing is at the core of her activities and the projects she develops. She is a dance journalist and independant critic for several publications (Mouvement, LM Magazine, Ma Culture, Revue Facettes…). Through her practice Marie initiated dialogues and collaborations with several choreographers such as Meytal Blanaru, Tatiana Julien, Mylène Benoit, João Costa Espinho. She is developing tools to document the creative process in dance by combining the use of sound, image and text. She worked on the European project Dancing Museums in 2016-2017. She is also associate editor in charge of audiovisual content for Springback Magazine, European plateform dedicated to dance. Marie is editor in chief of the paper publication Les Démêlées, dedicated to dance reviews and to the choreographic scene of the North of France. 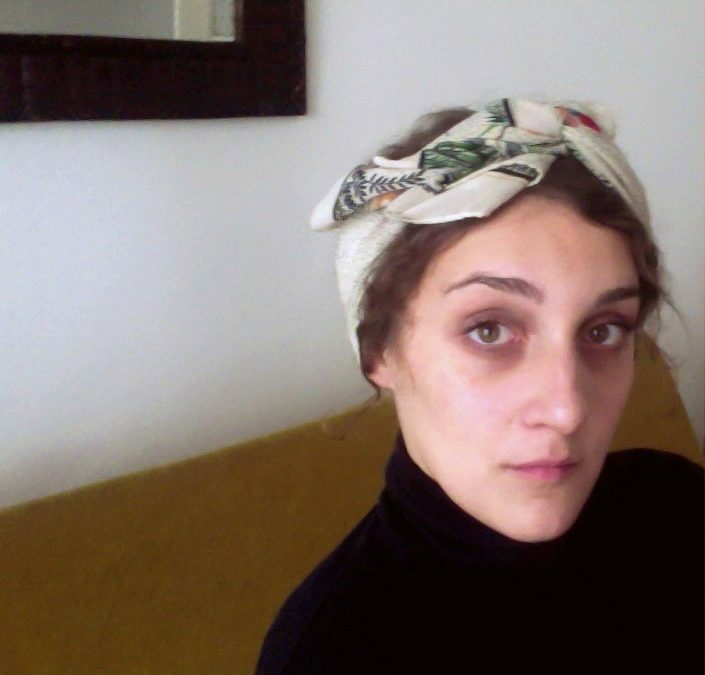 She made the Carnet de bord, a collaborative writing tool for dance in complicity with the Theatre Le Vivat scène conventionnée Armentières 2017 -2019.